Scientists working to safeguard south-east Queensland from mosquitoes carrying the dangerous dengue and Zika viruses have developed a new trick they hope will revolutionise their efforts. The mosquito in question is common in much of the state's north, where emergency responses to dengue outbreaks are an annual occurrence. There's been little sign of the disease magnet in the south-east corner outside of Brisbane airport since the 1950s but the current testing regime is far from exhaustive, according to one expert behind the testing breakthrough. 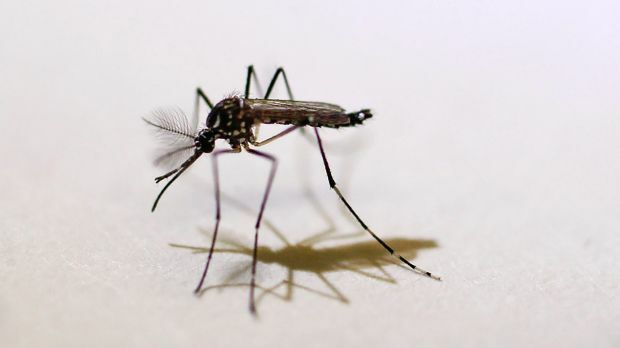 Queensland Health medical entomologist Brian Montgomery said there were about 40 testing sites across all of Brisbane, each capable of picking up the Aedes Aegypti mosquito within only one or two hundred metres, leaving massive gaps. Brian Montgomery's mosquito testing regime would require residents to take possession of egg traps to collect mosquito larvae. His end goal, made possible by world-first DNA testing adopted from a medical diagnostic check, was to have a monitoring station on every city block, with help from everyday citizens. 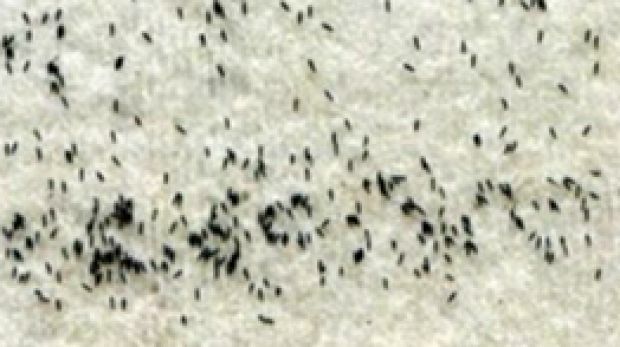 To date, testing for the invasive pests, common in much of the world but fortunately scarce in most of Australia, consisted of catching eggs or adult mosquitoes and examining them painstakingly under a microscope. But Mr Montgomery's new technique, developed in conjunction with Queensland Health forensic and scientific services, Brisbane City Council and the Metro South Public Health Unit, allowed lab experts to test 5000 mosquitoes at once and detect a single foreign variety in the group. "So it's a whole new way of being able to get the result much more quickly than we previously could," he said. 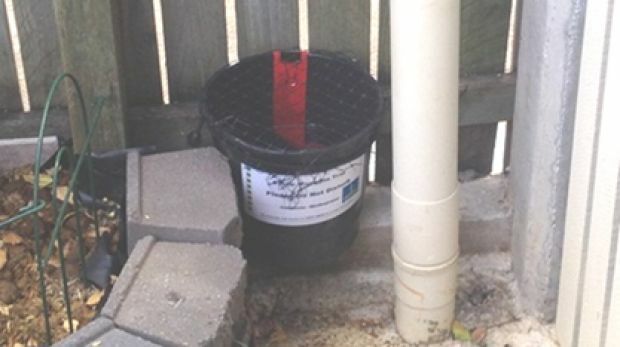 One of the egg traps used to collect mosquito larvae. "What you historically would do is, if you could imagine how many mosquito wrigglers you might be extracting out of a single property, you could actually get thousands from a single container. "So typically that would then come back to a laboratory and somebody would have to sit and look at all of those specimens under a microscope and that can take many many hours to go through the larvae for a single property." Even with all of that work, there was still a real risk of missing the mosquito if it was in the early stages of invasion or testing at the wrong time, he said, hoping to blanket the sitting in a comprehensive testing regime in the future. Dengue causes sudden onset fever, extreme tiredness, muscle and joint pain, intense headaches and many other symptoms. Zika is similar but generally considered much milder and brings with it the added risk for pregnant women of microcephaly, which causes babies to be born with small heads and underdeveloped brains. The easiest way to protect against the disease is to avoid getting bitten by an infected mosquito, making work to keep the specific vector out of SEQ critical. The Metro South Hospital and Health Service is asking for expressions of interest from the public in helping out with a pilot program, with the aim to roll out the new testing wider if successful. They would have to agree to have an egg collection kit sit in their backyard for about two weeks before sending it back in. There were 31 identified cases of Zika and 367 dengue infections in Queensland to September 4.